All Bellitanner bikes are designed assembled and packed in Hamburg, Germany. 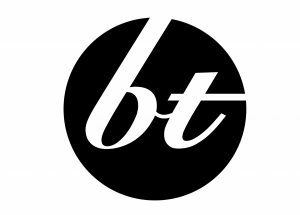 Bellitanner bikes was founded in 2012 by Michael Pfeiffer Belli and Roger Tanner. It is our goal too create a premium urban brand with top quality products and bikes. Bellitanner bikes are produced with the best alloy that the market can provide. All frames are made of Columbus tubing, are heat treated and painted in Germany. We select the best possible parts too ensure the best weight, stability and endurabilty for your ride.